I’ve had this domain since 1999, never really doing anything with it. I’m pleased to share a few of my favorite prayers and resources, including updated editions of classics and others annotated with scribbles. 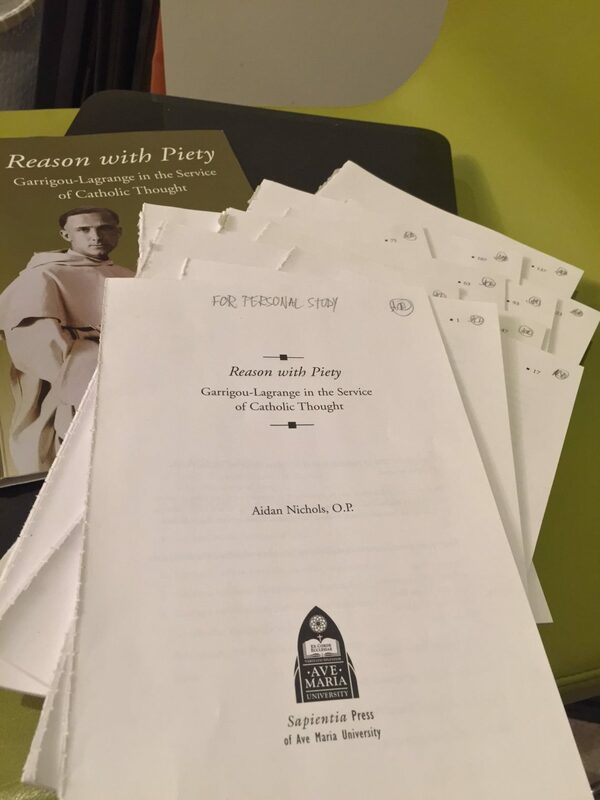 This marked-up copy of Reason with Piety by Aidan Nichols, OP has been made available for personal study only. Holy Fr. Garrigou-Lagrange, oremus pro invicem! Masterwork. Mental prayer consists essentially in a loving conversation with God. 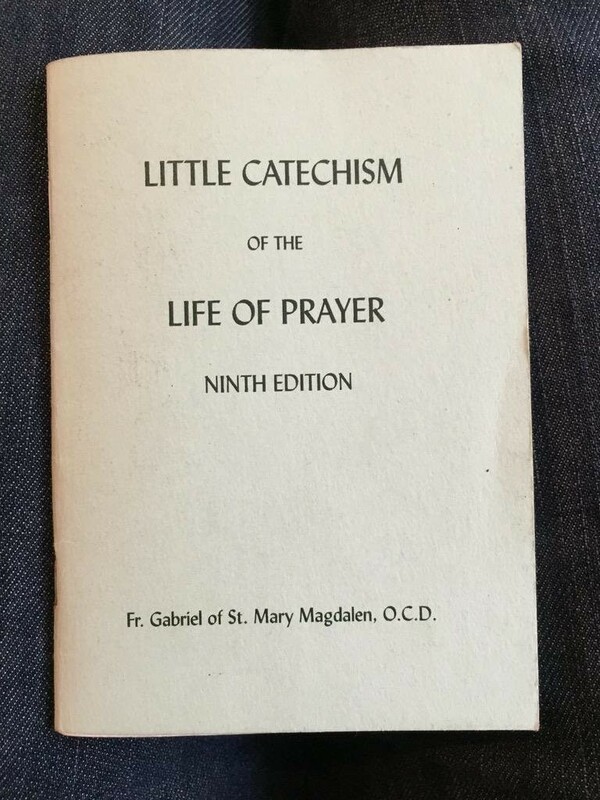 The humble and direct Little Catechism of the Life of Prayer by Fr. Gabriel of St. Mary Magdalen, OCD gives an excellent primer on the Teresian Method for leading a prayerful life. All of the materials provided are available for private study. For updated editions, the works come from the public domain. For annotated resources, most of which are out of print or difficult to find, rights belong to the original copyright holder. The site and its contents are intended for personal use only.